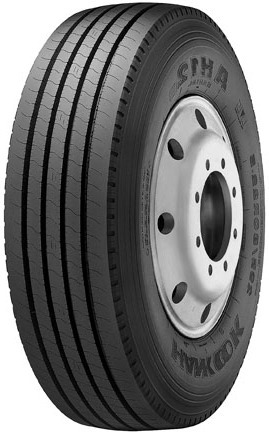 Eperience a new AH12 with level-up traction for the ultra fuel efficient truck tires. New pattern, providing even wear and longer tire life, developed for regional line-haul, P&D, and over-the-highway. The AH12 provides for less fuel consumption, precise handling, and excellent traction performance.